Notes: The band is loose and having fun. Doesn’t feel like an ‘89 show. Great audience participation, especially during ‘Rebel Rebel.’ Rare and possible only live performance of ‘Prince Hal’s Dirge.’ Sometimes incorrectly listed as May 23, 1989, which seems impossible considering they played in Kansas City on May 24. An important thing to note about this show is that Chris Mars was not there. Drums were handled by one of those Antons - Fig or Fier, I get them mixed up and either one could be argued to have filled in with the Replacements. My best guess is Fig. This was a "secret" show; the band were in the NYC area for that Rock Awards show the night before or after this. One of my favorite Maxwell's memories. Thanks. P.S. : May 30th is the correct date. The show was $5 and came with 2 carnival red tickets for 2 drinks. My two friends & I heard about the show and pleaded with the owner of Maxwells for hours. He finally let us in - AWESOME. They played at the 1st American music awards the next night which is hard to believe now. $5 bucks, 2 drinks, and the Mats. NICE!! I was there. Remember I was coming home from work in the City and passed by the great record store by the Hoboken train station (owned by the guys who owned Bar None records) and there was a sign in the window that said "the Replacements. Tonight at Maxwell's." Went in and asked Irish Tom if it was a joke, and he told me no, the Mats were paying that night and I better hustle down and get a ticket. Ran home to our flat, told my dubious roommate that we had to head to Maxwells that instant and that he wouldn't regret it. Great show. As I recall, they played NYC the next night and the critics panned the show. The sign was in Pier Platters. 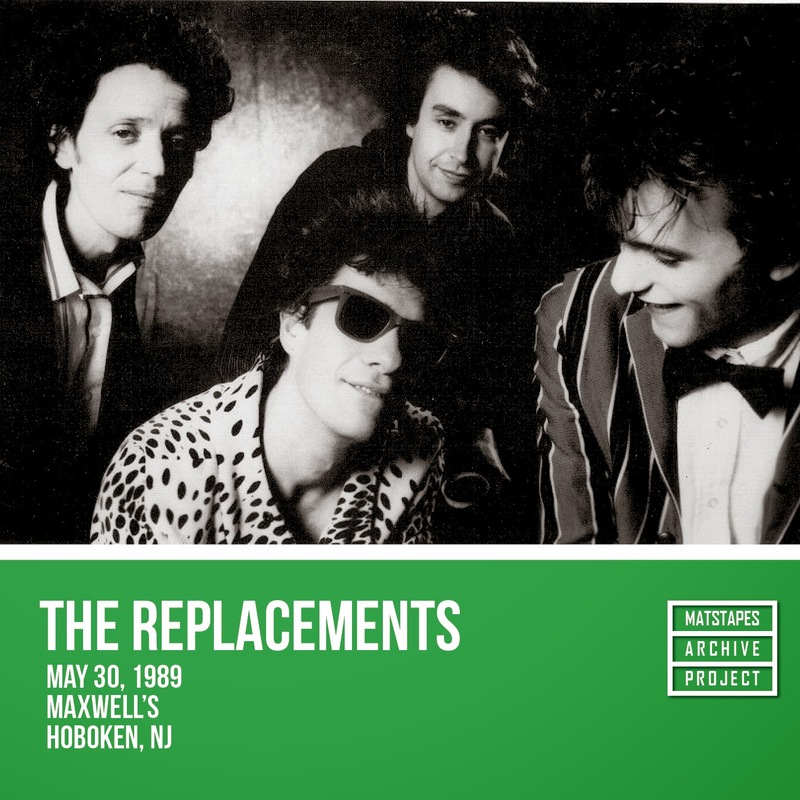 The Replacements. 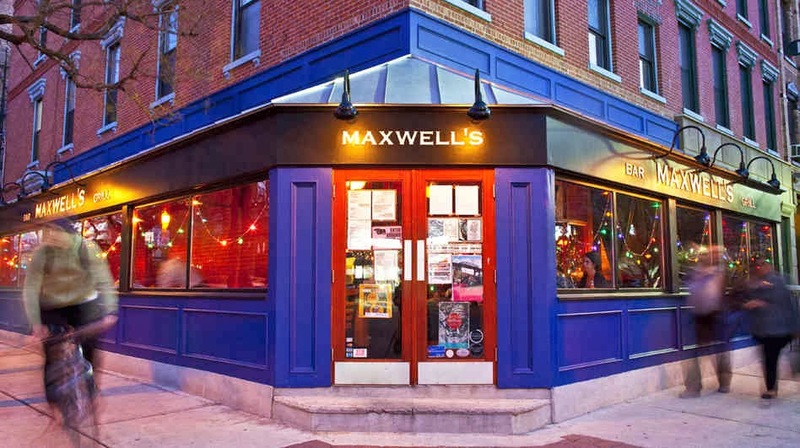 Maxwell's. Tonight. $5.